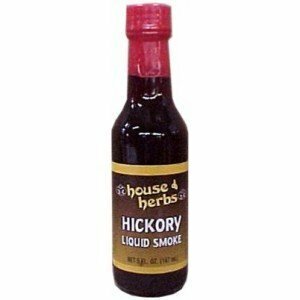 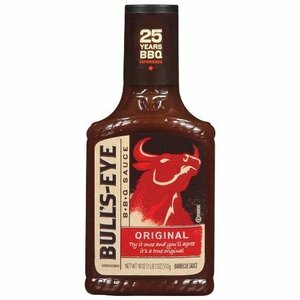 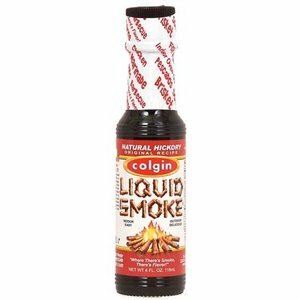 Try the liquid smoke for a delicious hickory smoke flavor to your dishes. 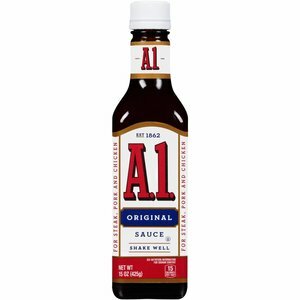 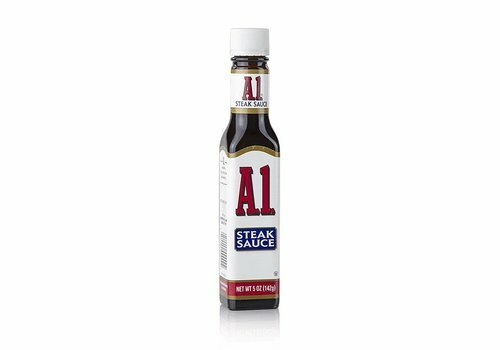 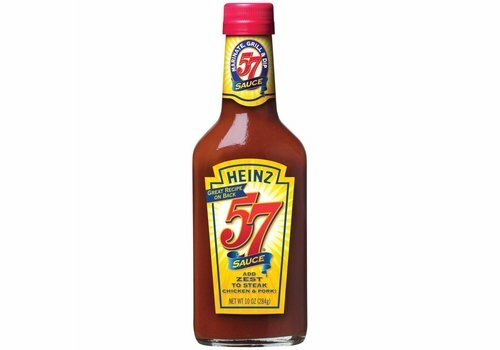 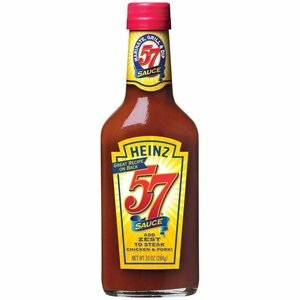 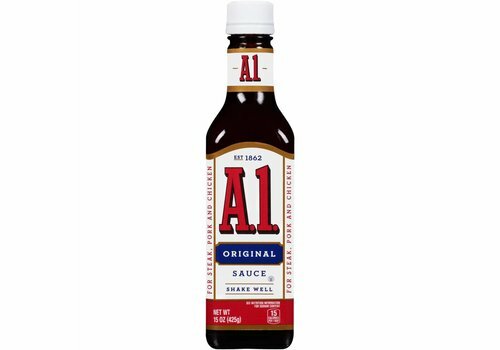 This delicious sauce from Heinz can be used in all your favorite dishes. 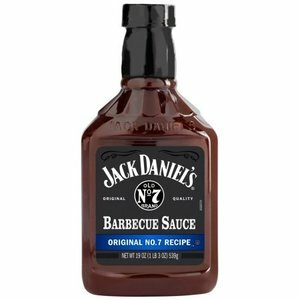 It gives your dish a surprising and delicious American twist. 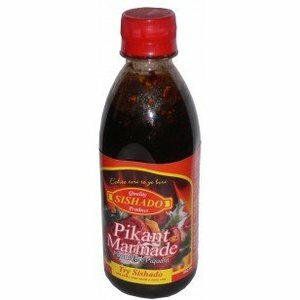 Use this delicious Sishado Sweet-Salt marinade for marinating meat, poultry or fish. 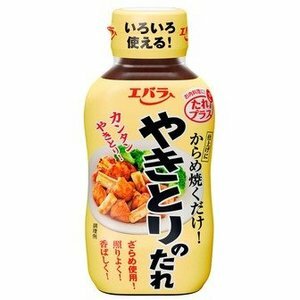 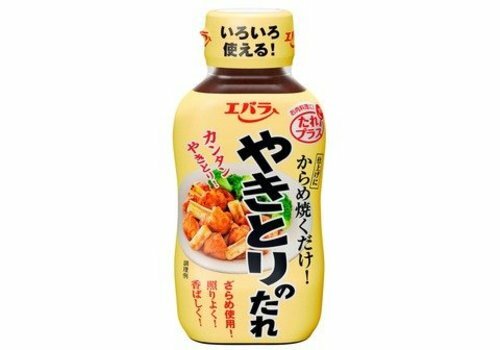 Ebara's Yakitori sauce for your chicken skewer is a perfect Japanese marinade and sauce that ensures a slightly sweet and sticky taste. 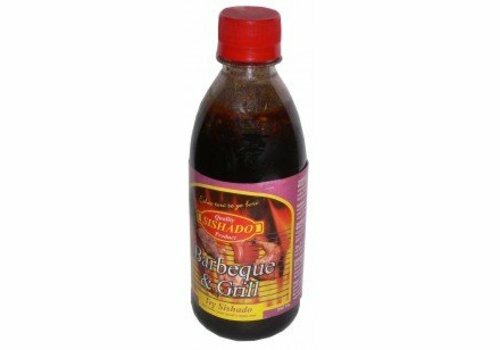 Use this delicious Sishado Barbeque & Grill marinade for marinating meat, poultry or fish. 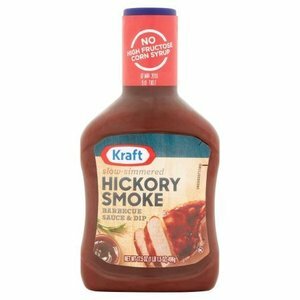 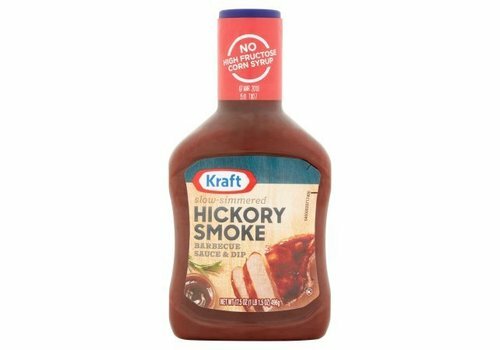 Enhance the taste of food with Kraft Hickory Smoke Barbecue Sauce. 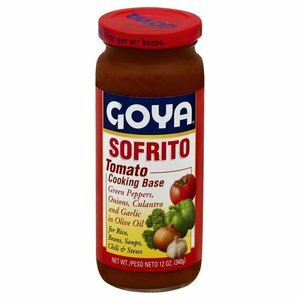 Goya Sofrito Tomato Cooking Base offers a tasty mix of tomatoes, green peppers, onions, garlic and coriander. 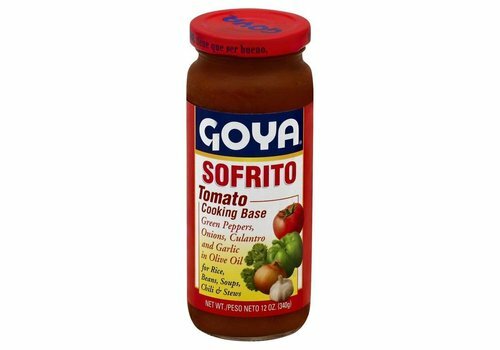 This aromatic seasoning gives the characteristic flavor in many Latin recipes. 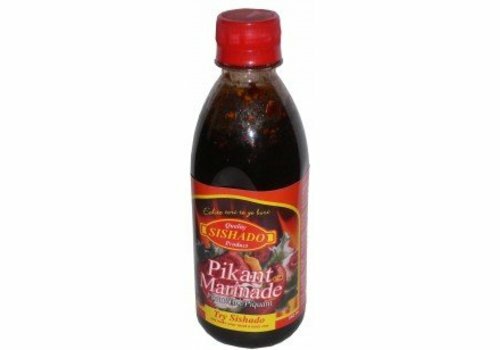 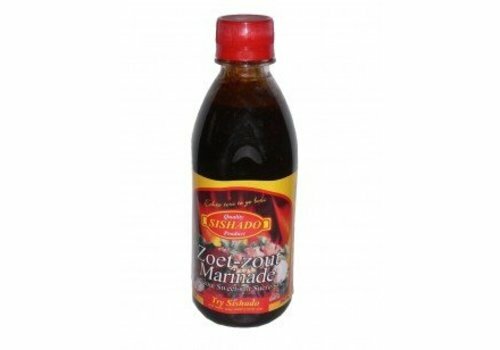 Use this delicious Sishado Spicy marinade for marinating meat, poultry or fish. 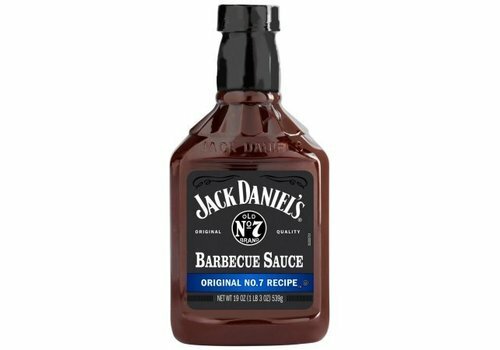 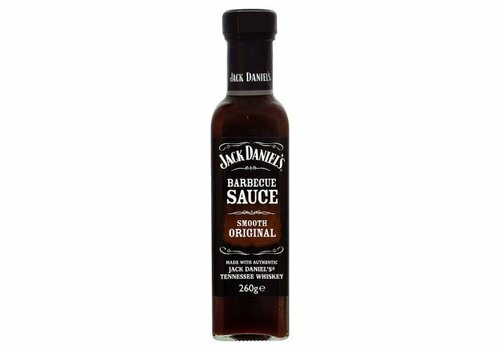 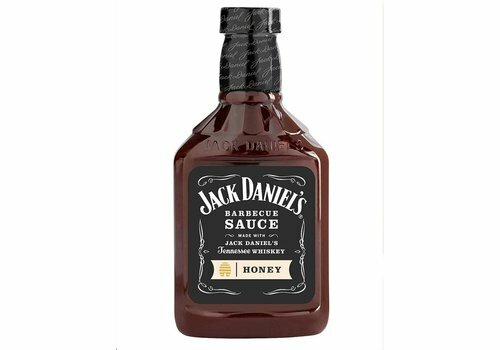 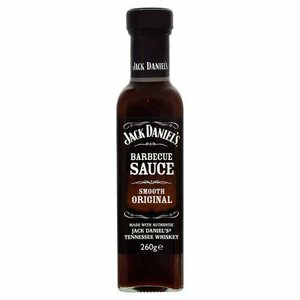 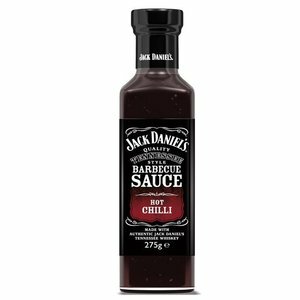 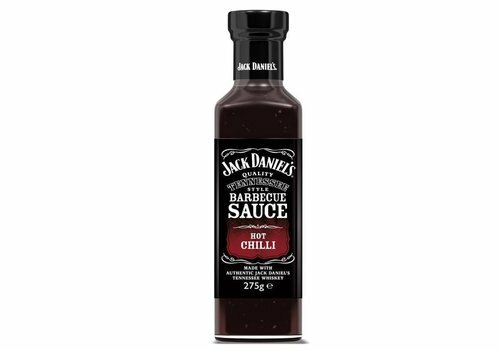 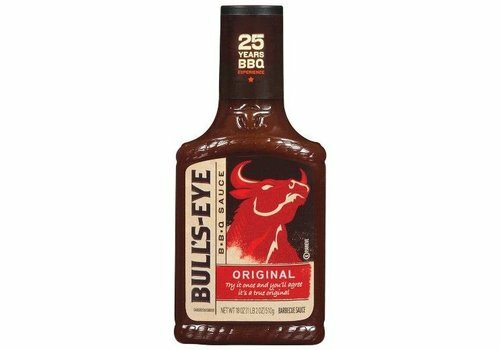 This BBQ sauce is made with Jack Daniel's Whiskey. Yummy! 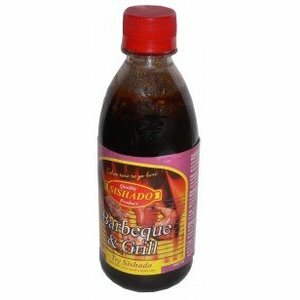 The smooth original barbecue sauce is the perfect addition to your barbecue evening. 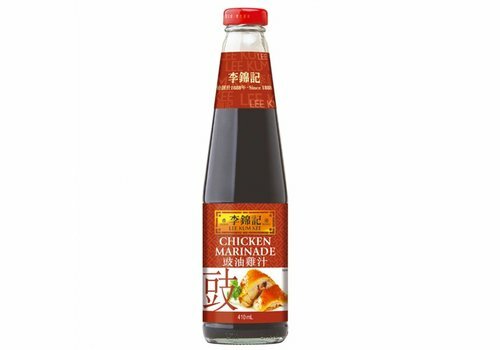 Lee Kum Kee Drunken chicken marinade is made from an exotic blend of Chinese rice wine and selected aromatic spices. 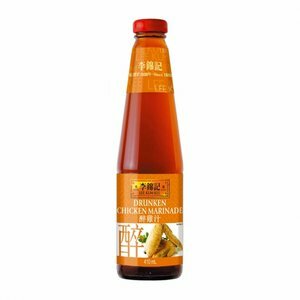 Following a traditional recipe, this authentic Shanghai-style marinade is best for making drunken chicken and drunken shrimps. 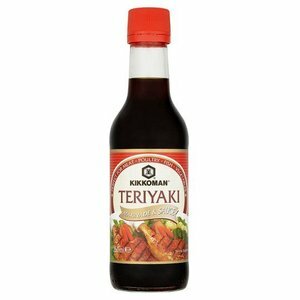 Kikkoman Teriyaki Marinade & Sauce can be used as a marinade on meat or fish, but also as a sauce to glazing or dipping. 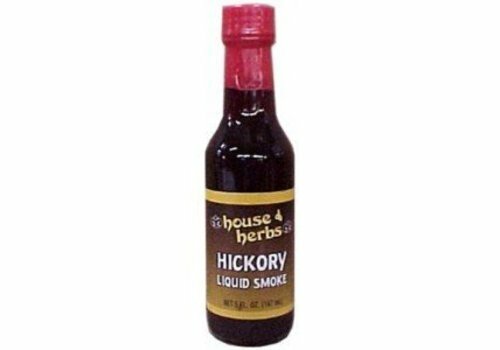 A spicy succulent sauce combining the best vinegar, pure brown sugar and herbs with real hickory flavors for a true hickory flavor. 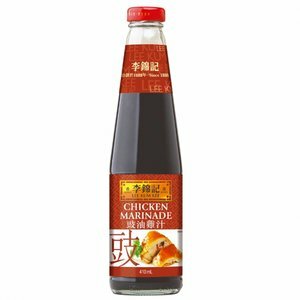 Marinate the meat before grilling for the best result. 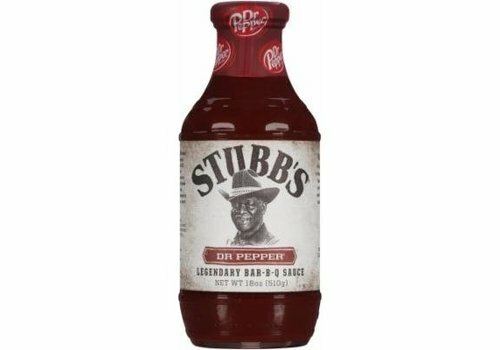 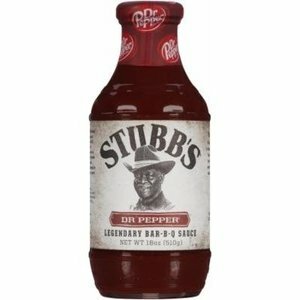 The unique taste of Dr. Pepper and the rich flavor of Stubbs Bar-b-Q sauce is a mouthwatering and unforgettable duo. 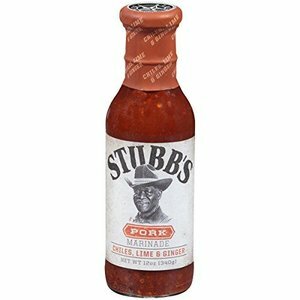 This spicy blend of chiles, lime and ginger will give a kick to anything pig from pork chops to tenderloin to ribs. 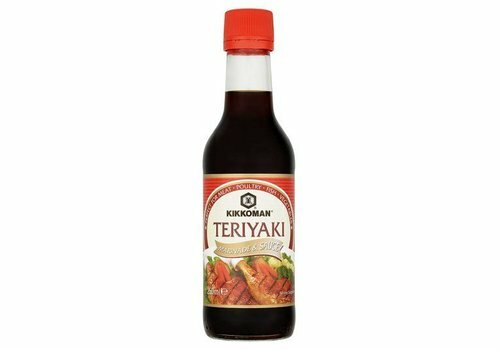 It's also great for other meats and fish. 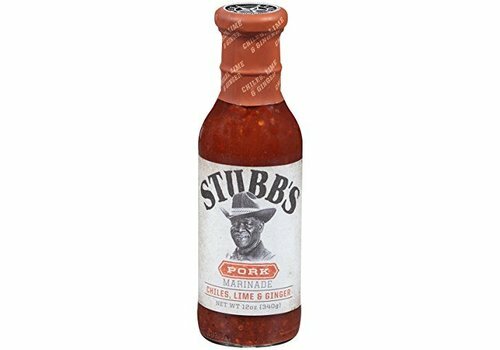 so use generously and you too can say I'm a cook, just like Stubb!